The Minister of State Foreign Affairs has defeated her son to win All Progressives Congress ticket in Yobe state. 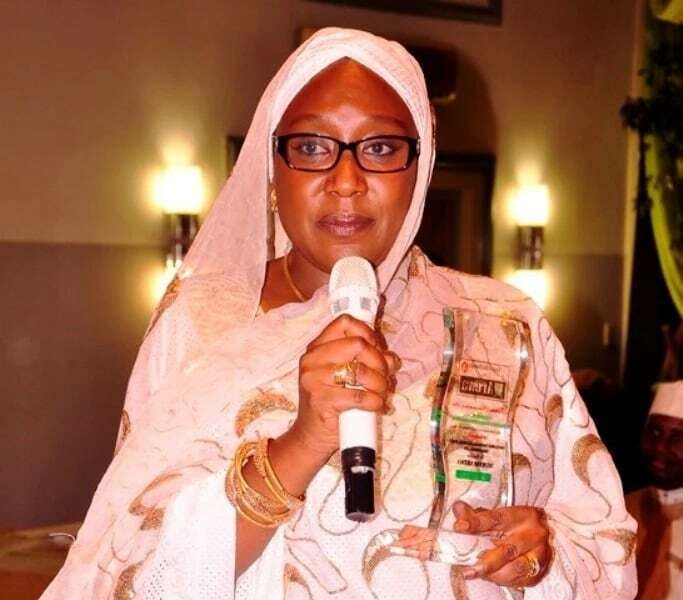 Hajiya Khadija Ibrahim, Minister of State Foreign Affairs, defeated her stepson, Mohammed Ibrahim to clinch the All Progressives Congress (APC) ticket for Damaturu/Gulani/Gujba/Tarmuwa, Yobe federal constituency. Prof Abba Gambo, the Returning Officer of the election, announced on Wednesday that Khadijah polled 1,295 votes to defeat Mohammed who scored only 15 votes. In spite of pressures mounted on Mohammed to step down for his father’s wife, he insisted on the contest. Two other contenders, Rep Abdullahi Kukuwa and Alhaji Ahmed Buba, stepped down for the minister while Mohammed refused. The minister commended Abdullahi and Ahmed for withdrawing from the race to support her. Sen Bukar Ibrahim, who stepped down his re-election bid against Gov Ibrahim Gaidam, did not attend any of the aspirants’ elections including the one contested by his wife and son.